Sign up for the 1,000 mile challenge! Real. Raw. One bad Mother Runner. I'm a Mother. Runner. Writer. 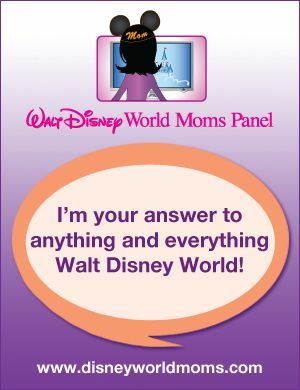 Disney Parks Moms Panelist. Certified RRCA Running Coach. Recent graduate from Queens University of Charlotte with a Master of Arts in Communications. And advocate of giving women a voice in the sport of running. 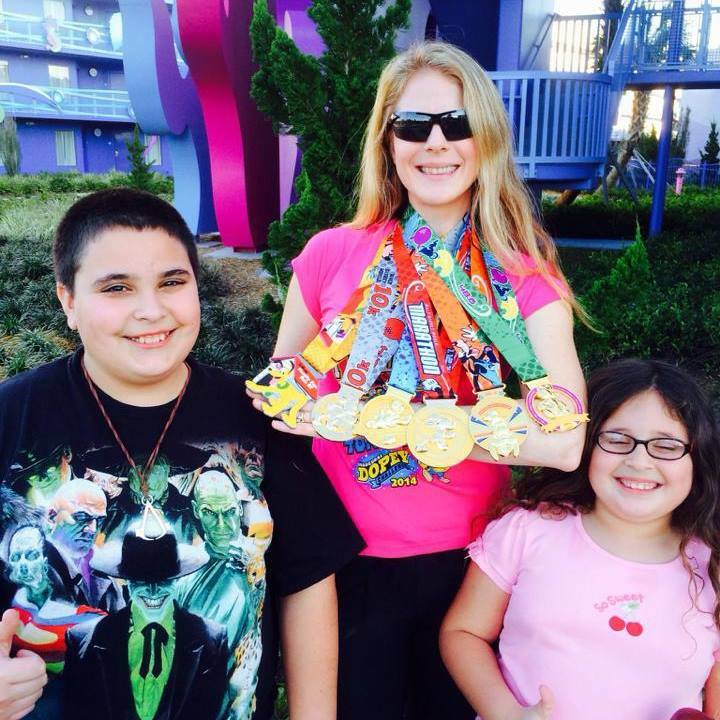 One Mother Runner is dedicated to providing mother's with real, relatable and relevant information about running that you will not find in other running magazines. RRCA Running Coach I'm a Certified RRCA Running Coach. Contact me if you want a personalized running plan.